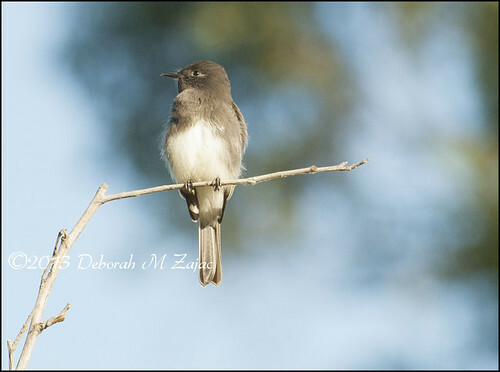 Black Phoebe, originally uploaded by CircadianReflections Photography. This is from Weds. 9/18/2013 morning’s walk around a local park with my friend Dali. It was so good to get out. Even though this is a common bird he looked so beautiful in the morning light, and I so grateful to be out had to stop to take his photograph. I’ll be offline for a couple of days. I’m off to Yellowstone tomorrow. I will catch up when I return. Be well, and safe everyone! Previous Previous post: Clear front!